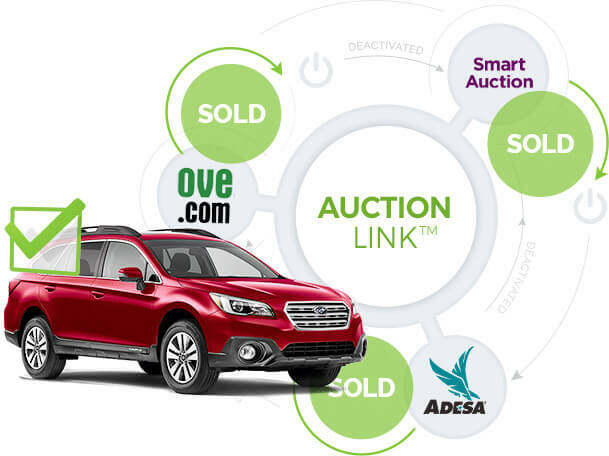 AuctionLink™ platform eases dealer’s work with top online automotive auctions: OVE, ADESA and Smart Auction. With Autoxloo AuctionLink™ your vehicle inventory will be pushed, located and sold on the auction websites that have millions of users every day. You have a great opportunity to sell your vehicles in the most effective and easiest way. You must have an account on OVE, ADESA, Smart Auction respectively. We will set up a daily import of your inventory. 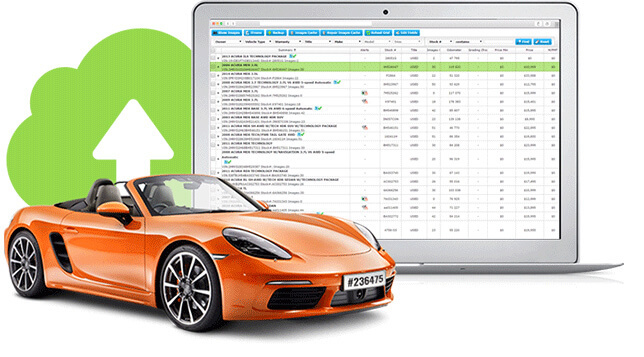 Manage all of your vehicle pricing from one system. Add, modify, change any price with AuctionLink. 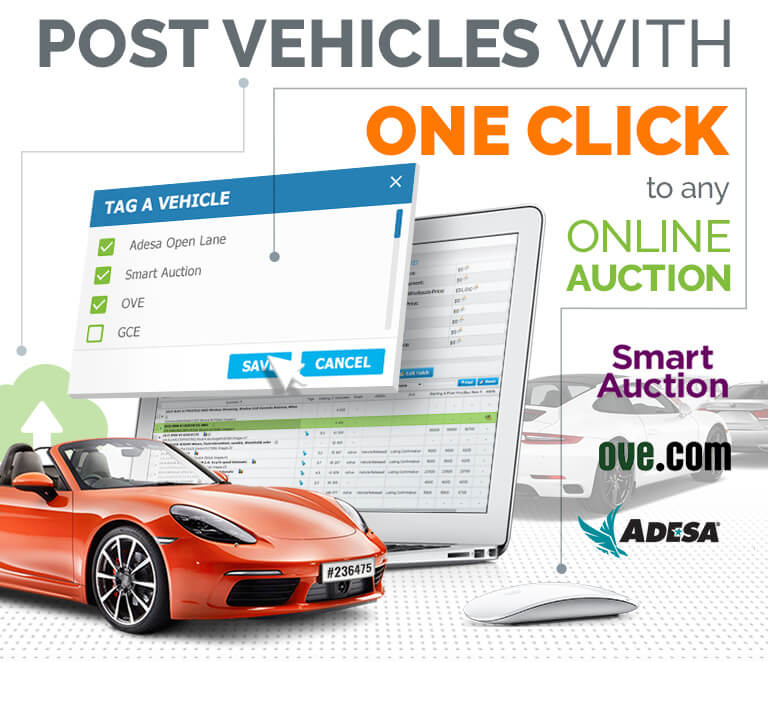 Tag your vehicles and set specific or bulk options for any of the online auctions to post instantly. List and DeList your inventory automatically. 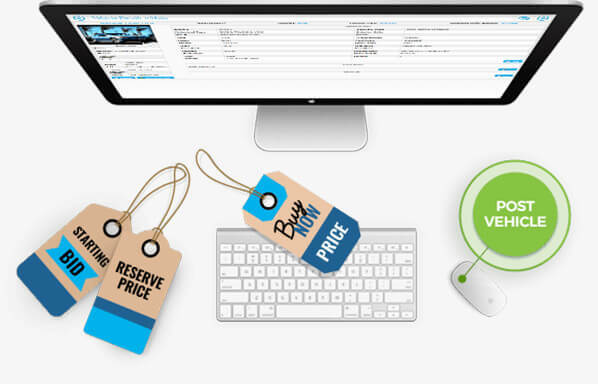 After a vehicle is sold on one of the platforms or is marked as “Sold” in the DMS the vehicles will be removed from the remaining online auctions in minutes, to avoid double sale fees. 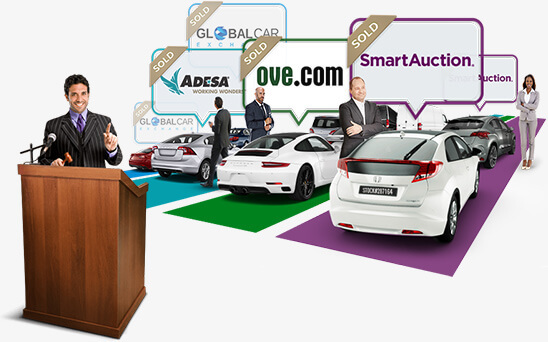 AuctionLink™ is an excellent choice for those sellers who want to sell their vehicles faster. Save time by avoiding the need to fill out multiple forms. Make your inventory visible to 10 000 buyers with one click.